Waves are starting to die off this afternoon. 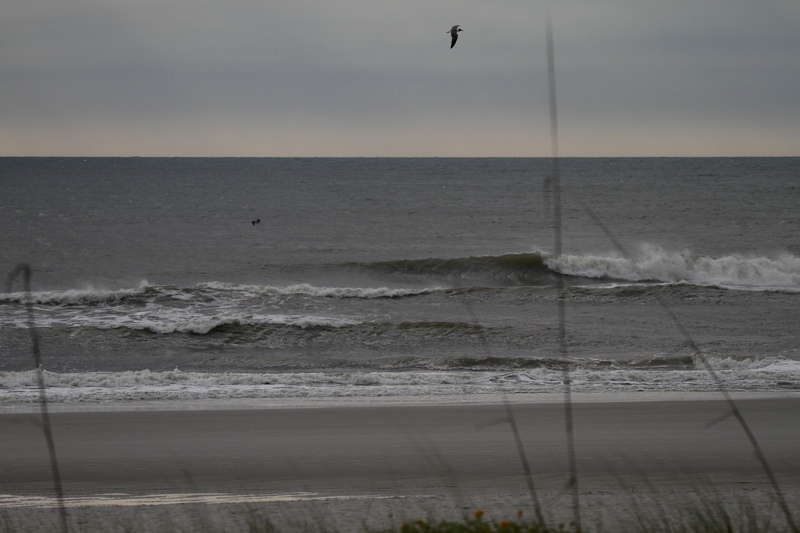 It’s in the waist high range but seems to be dropping off with the tide switch. Still worth a check if your getting off work soon. NEW GEAR IN FROM SWEET HEAT!